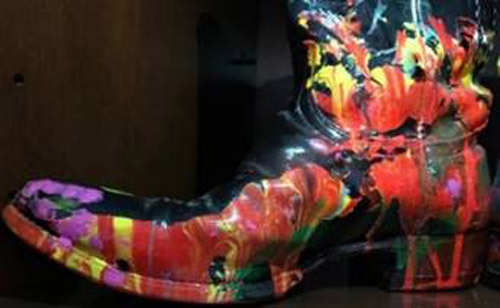 Meet The 6 Million Dollar Boots! This project follows the successes of his “Cosmic Starship” The world’s most expensive Motorbike and his “Cosmic Star Cruiser” listed at $3M and launched in 2014 at Big Boys Toys in Dubai. Jack vowed to create only 100 works of art in his lifetime and stays true to his word, the artist will never paint on canvas again. Any other medium is considered fair game! 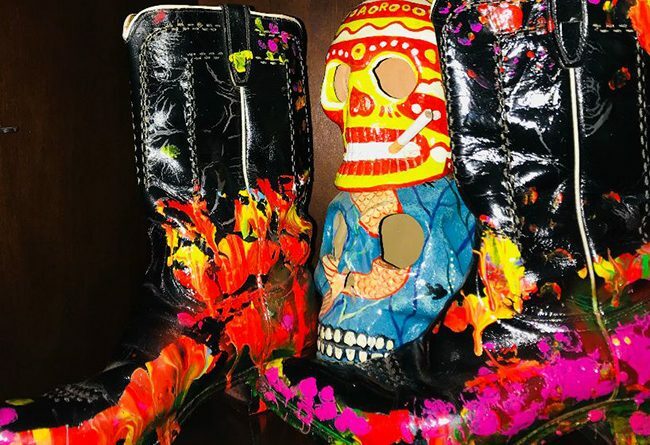 Jacks Paintings have sold for millions and with only 100 of them existing and half of them already in private collections they are among the rarest and most rapidly appreciating paintings in the world. 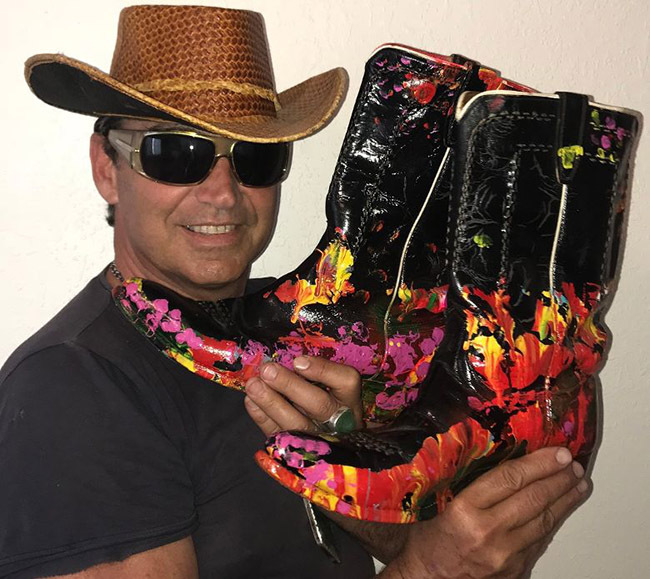 While these cosmic cowboy boots may not be to everyone’s taste Jack is following the likes of Van Gough who painted boots but never his own and next on the horizon In 2020 he is set to launch the world’s most expensive automobile to be priced at $100M.